We make protectors in house to fit small single beds in a variety of mattress depths. 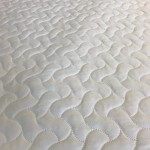 We also make them to any depth with an all round elastic hem so they to fit any depth mattress. 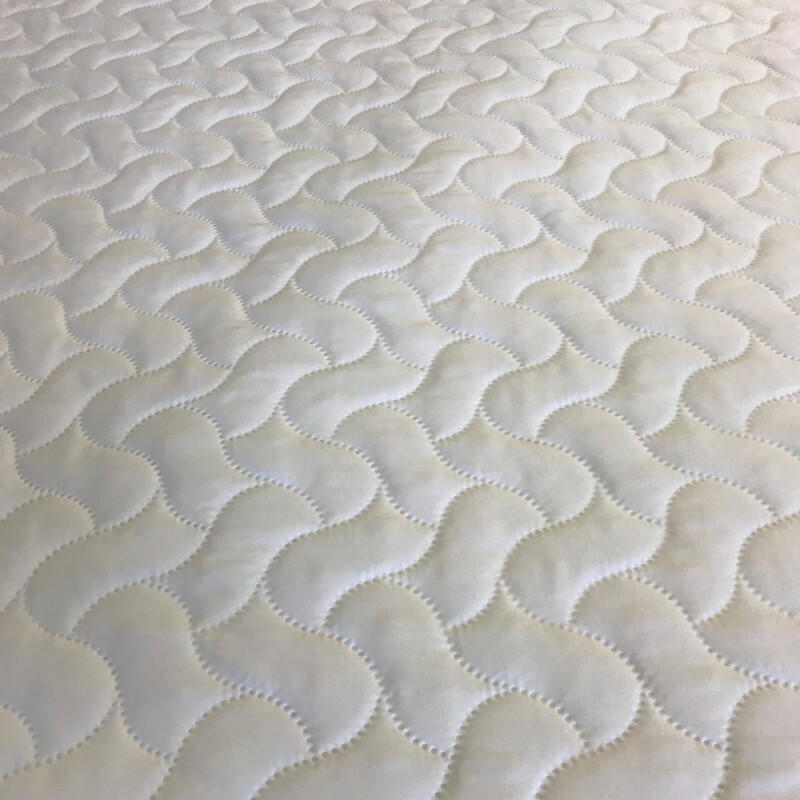 If your mattress has a topper or if you have an extra deep mattress just select the correct depth from the drop down box. 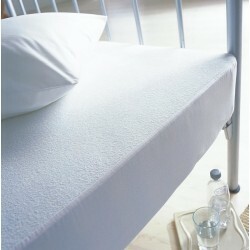 Skinny Single Fitted Sheet in 200 Count Poly CottonFitted sheet to fit 69 x 200cm beds in Poly Cotto.. Skinny Single Waterproof Mattress ProtectorMattress Protector to fit 69 x 200cm bedsMade in naturall.. Skinny Single Fitted Sheet in 1000 Count CottonFitted sheet to fit 76 x 200cm beds in Sateen Finishe.. Skinny Single Fitted Sheet in 200 Count CottonFitted sheet to fit 69 x 200cm beds in 100% Cotton2ft ..